Your full boat number. All boat numbers are one letter and four numbers long i.e. A1111. Your personal gate code. A six digit number issued by Blue HQ. If you do not have either of these please contact the office. Boat and gate codes must match. Only signatories of the lease agreement will be permitted access to this information. 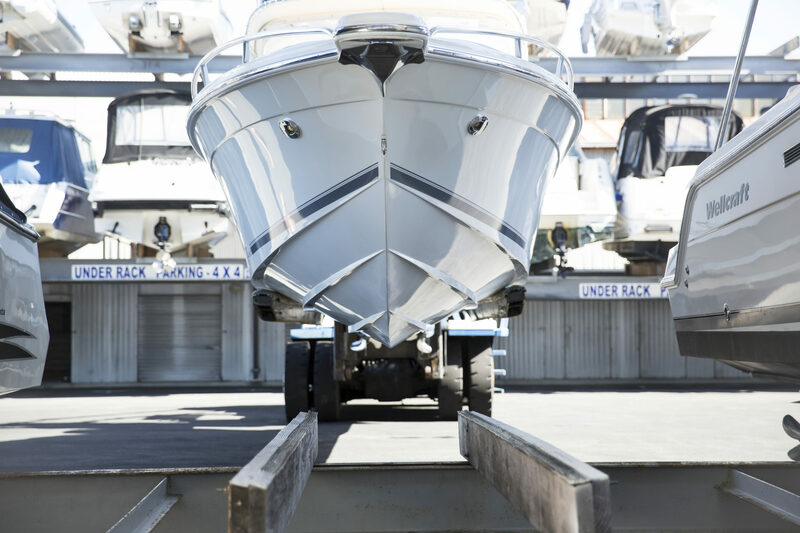 If you have a partner in your boat that has not signed a lease agreement, they must do so and written confirmation from the current signatory must be included. Click on ‘BOOK NOW’ link at the top of this page. Enter your boat number and password (gate code). You will then be directed to the launch page. Select your preferred launch date. Select your preferred launch time / work rack request or early start launch booking (boats launched and ready for use prior to opening hours). Use the ‘Remarks’ box provided for comments. For work racks, please note the time the work rack is required and estimated duration. Input comments as required before hitting select. Please note a minimum of one hour lifting notice is still required. Only time slots with ‘Available’ can be booked. Blue HQ staff allocates potential booking places based on demand and staffing. Peak operations will enable one boat to be launched every five minutes (three boats per 15-minute interval). If no time slot is available it is either fully booked or no lifts can be done in that time slot (eg – site or machine maintenance for instance). An alternative slot will need to be chosen. Click on ‘Submit’ and a confirmation screen will appear. Click ‘OK’ if correct.